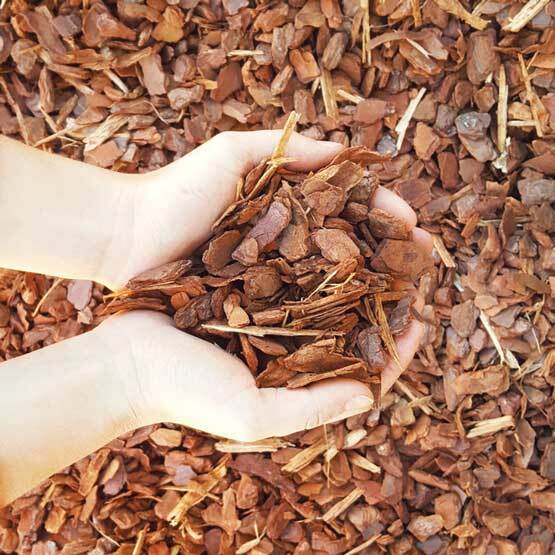 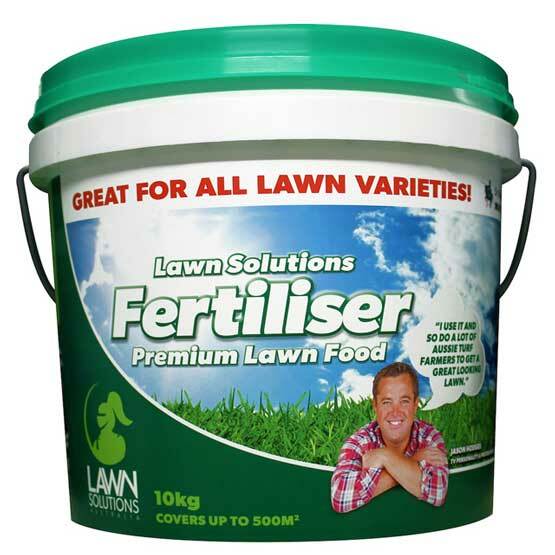 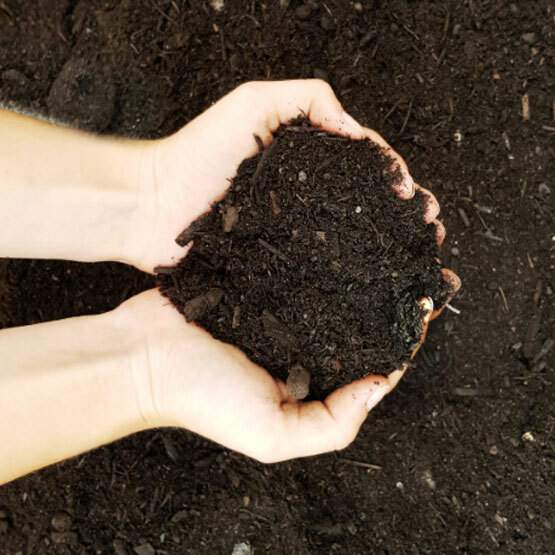 Fertiliser Lawn Solutions Premium Lawn Food 10kg : BCSands Online Shop - Building and Landscape Supplies, we supply Sydney's best! 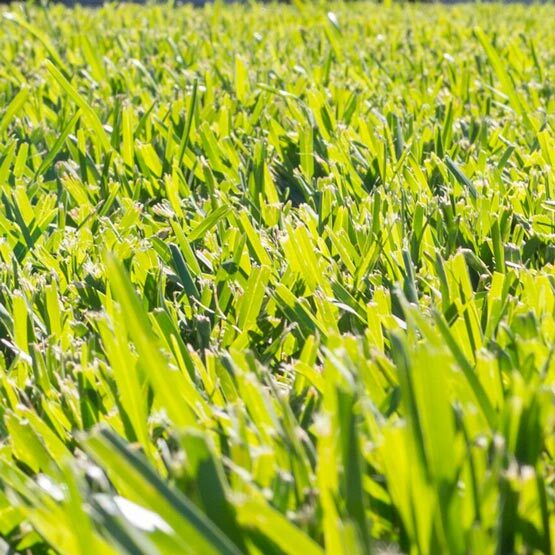 Originally developed for use with Sir Walter Buffalo, this fertiliser is good for most lawn varieties, including other buffalos, Couch, Kikuyu, Zoysia, Tall Fescue, Bluegrass and Ryegrass, and will deliver all the nutrients the turf needs to recover and grow. 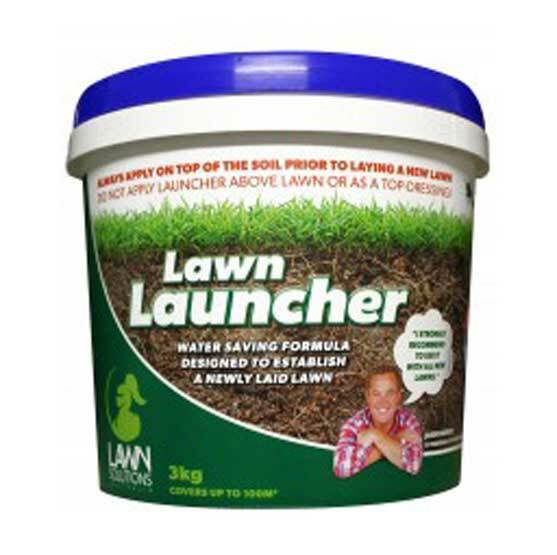 This 10 kilo pack will treat up to 500m2 of turf.